“Technical analysis is a skill that improves with experience and study. Approximately 70% of all traders use technical analysis, but the big question is to what extent? It therefore follows that a big chunk of technical traders lose money? If 90 -95%% of all traders lose money, does it mean that 100% of those who use technical analysis lose money? 30% of those who don’t use technical analysis actually make money? Why do so many technical traders lose money in the markets? Could it be that they are not using the indicators and tools as they should? Or what could be the reason? In this article, I will answer the questions above and give an insight on how to use technical tools and indicators to achieve an edge in your trading journey. Supply and demand is driven by many factors including: fear, greed, financial incentive, herd instincts. These factors create repeatable patterns which we can recognise and profit from. Chart patterns such as double top, head and shoulder, etc. There are a lot of different aspects to technical analysis. It is not my intention to give advice on which technical patterns or indicators are better than others, but more to share with you some of the observations. It will work only if many traders use it. Traders who rely on this type of analysis are often called technicians. Technicians use historic price data to predict future movements in an asset. They operate guided by the assumption that history tends to repeat itself. 2.What is the Origin of Technical Analysis? Technical analysis is older than the Forex market. Yes, you guessed it right. Technical analysis predates the forex markets. Technical analysis has been in existed for as long as there have been markets driven by the forces of supply and demand. In the 17th Century, Dutch merchants used technical analysis in their trading and so did the Japanese Rice traders in the 18th Century. Technical analysis was formally introduced to stock and currency trading towards the end of the 19th Century by Charles Dow. 3.Why does technical analysis work? Simply put, technical analysis works because most traders consider it when making their trading decisions. Technical analysts often trade what they see. The fact that price moves in line with analysis made by technical analysts should not in any way convince you that price respects lines drawn on the charts by technicians. In truth, price movements are driven by the interactions between buyers and sellers. The release of highly important fundamental data can be very dramatic for a price action and technical analysis is of very limited use during these times. These so called Risk Events are what determine the demand and supply of a given currency and cause major price shifts if the released news collides with the market expectations. Technical analysis is often ineffective during the volatile times of the release. However, it all depends on the kind of news and the deviation from the expected number. In many cases the price return to longer term trends. It should be kept in mind that these are definitely not good times to try and detect trends or their tops and bottoms. You are well advised to wait for calmer waters when technical analysis can be applied properly. As stated above, technical analysis does not accurately predict future price. All it does is to give an estimation of future price movements. This is done by looking at historic data and looking at the patterns that price “printed” in the past. Most technical analysts bank on the repetitive nature of price. They assume that price will print the same pattern at specific levels because in their view, price movements is driven by market psychology which is in turn determine by a mix of fear and excitement in the markets. Some often argue that technical analysis is a one-sided approach to market analysis. However, technicians believe that their approach to market analysis is sufficient because all the information that would affect the price of an asset has already been factored. This means that most technicians do not bother themselves with looking at fundamentals and market psychology. They believe that all these have already been factored into the price. Their business is to wait for the price pattern to print then they take the appropriate trading decision. Technical analysts believe that markets move in short, medium and long-term trends. They argue that price would rather move in any of the three trends than move erratically over time. Based on this assumption, most technical analysts look to take trades in line with the identified trends. Interestingly, technical analysis has birthed many different schools of though. These traders use candle stick patterns, chart patterns, support and resistance to make decisions on whether to buy or sell an asset. 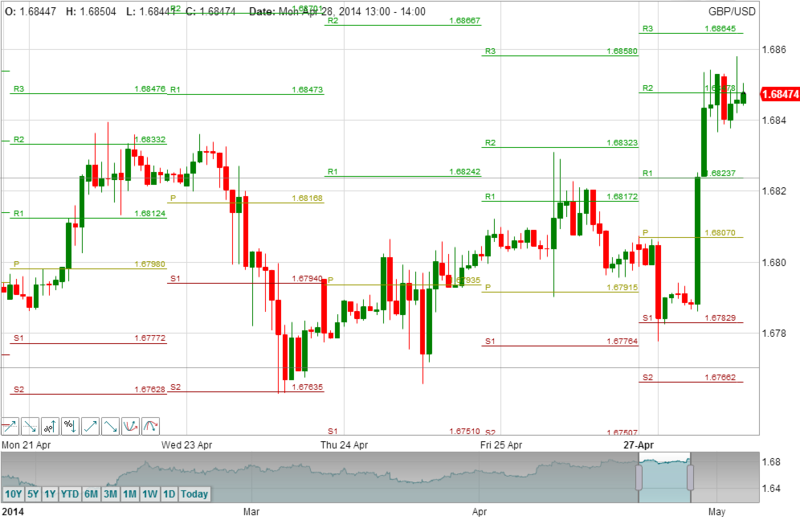 They consider where their preferred patterns have printed on their charts to make a trading decision. Wave traders believe that market move in waves. They use this assumption to calculate where the market is likely to move. This school was founded by Ralph Nelson Elliot. Wave traders believe that markets move in impulse and corrective waves with the former being longer than the latter. They often use the Fibonacci extension and retracement tools to estimate where subsequent waves will be formed. Elliot Wave Theory is classed as a type of technical analysis where all information about future prices is derived from the price itself rather than outside forces as is espoused by fundamental analysis. Many fundamental analysts have discounted the practice, yet Elliott wave lives on, despite the backlash! Elliott wave has emerged from obscure origins, to a point where there are now university courses on the subject. A chart is defined as a graphical representation of a series of prices plotted on the Y-axis against time which is normally plotted on the X-axis. These are not very popular among the average traders and investors. These charts were used by the very first technical traders. The charts eliminate the time and volume aspect of price and only show trend of the asset under consideration. A line chart is a representation of closing prices of an asset over the chosen time frame. This type of a chart is often used by investors and traders to determine trends. Unlike the line graph which only presents the close price, bar charts are designed to show the open, close, high and low prices of an asset for a specified time frame. Traders use bar charts to enter their trades because the chart gives them all the price information (high, open, close and low), which they can use to make informed trading decisions. Just like bar charts, candlestick charts show the open, close, high and open prices of an asset for a specified time frame. Candlesticks are believed to have been developed in the 18th Century by a Japanese rice trader by the name Munehisa Homma. Most traders like using candlestick charts because they can rely on them to find tradable candlestick and chart patterns. As stated earlier, chart patterns are printed on the chart. There are many different types of chart patterns. In this section we will focus on the most common ones. These patterns are considered to be trend reversal chart patterns. When they print on a chart, the technical trader looks for opportunities to enter the trade in a direction opposite to the previous trend of the market. Head and shoulders are formed on an uptrend while inverted head and shoulders are formed on a downtrend. 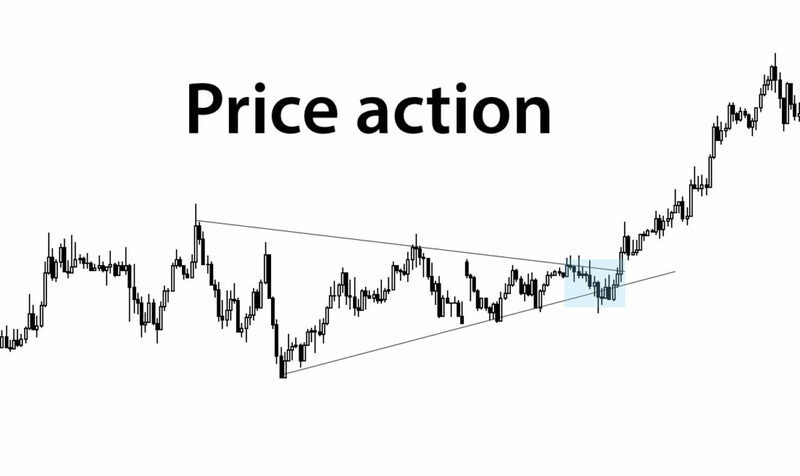 Triangles are chart patterns that form within a trend alerting the trader of a possible explosive movement. The breakout in price can either be in the direction of the current trend or opposite to the current trend. These are price reversal patterns that are printed after an extended move to the upside or to the downside. When they appear around support or resistance zones, technical traders use them to enter trades. Note: Some technical traders call double tops (M’s) and double bottoms (W’s) based on the shape they make when they print on a chart. It is ill-advised to overly rely on indicators because they are lagging. This means that they give signals long after price has already given a better entry. If you ever decide to use them, better use them to confirm price action. Moving averages give signals a few candles after the real price action has happened. They also act as dynamic support and resistance. RSI, MACD and Stochastics purport to measure overbought and oversold market conditions but in truth, traders can continue buying in an overbought condition and keep on selling in oversold conditions. Technical indicators such as the below are leading and much more effective in technical analysis. Over sold/bought indicator. Probably the oldest indicator on the planet. Draws the future levels based on the average price in the past. I exit my long positions around high pivot points and exit my short positions on low Pivot Points. I also use central Pivot Point as a reversal signal on lower time frames. Retrecement indicator. Measures potential retrecement size. Markets tend to get exhausted around 38%-50% retrecement zones most of the time. I consider 38%-50% retrecement as a mature support zone and look to buy the rising markets. Do you know how accurate are the indicators you are currently using? You can use a strategy tester that comes with your MT4 to test the indicators and get to see how they react to different market conditions. You will be surprised with the results. The price moves indicators – not the other way around. This is why they are called lagging and this is why they repaint. This is why they always look profitable when you look at them at the left hand side of the chart when the price action is already unfolded. There is no other data in your trading platform. All indicators are being fed by the same data hence they are the same Indicators and other tools are designed to help you with your strategy rather than being a strategy themselves. Here is great PDF I created on how to use Commitments of Traders to form your long term bias. 11.Can You Combine Technical Analysis and Fundamental Analysis? Fundamental analysis, which is a method of analysis an asset to determine its intrinsic value, uses economic indicators such as monetary policy, fiscal policy and interest rates. It is important for all traders to pay attention to these fundamentals. A trader who combines both technical and fundamental analysis stands a better chance of making it in the forex markets. Prices are driven by large volumes of orders. Major price reversals often take place when a significant market report doesn’t accord with the market’s expectation, while the price is trading around major support or resistance zones. Think about Warren Buffet or Gorge Soros. Do you really think they are looking at the same or similar charts to yours? They didn’t make their fortunes by using technical analysis alone. They did it by understanding and analysing the markets first. If you think you can be successful in this game by ignoring fundamentals, you are just fooling yourself. Trader needs to relate technical levels to the risk events and the market sentiment at the time. 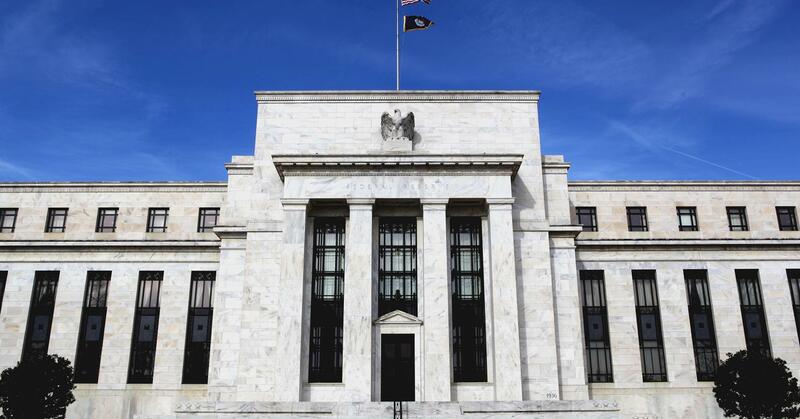 Orders will be driven by money market economics but placed around technical levels to lower the risk. This easy read is tailored to guide traders on how to formulate a trading strategy that is backed by a comprehensive trading plan. In this book. the author also spends some time discussing how trading psychology can be used in combination with technical analysis to help a trader gain an edge over the market. This is a book written by a successful trader seeking to reveal the predictability of the forex markets. Traders at all levels can benefit from this simplified guide. Using a simple bar chart, the author presents examples of patterns that traders should pay attention to. This book is one of a kind as it presents actionable trading strategies that have been formulated by combining both technical and fundamental analysis. In this book, traders get a chance to read on how smart money operates in the market. The reveals some interesting tips and tricks on how to use the COT report to trade like an insider in the forex markets. 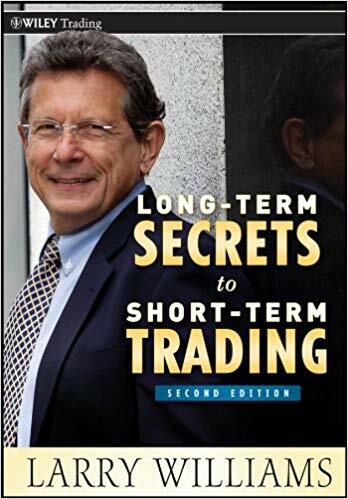 If you desire to learn how to consistently make profits trading in the short-term, then this is the book for you. In closing, it is worth remembering that technical analysis is only but one of the ways by which you can trade the forex markets. If you decide to use it in your trading journey, then make sure that you do it right. One way of doing this is by combining it with fundamental analysis, sentimental analysis and trading psychology. To thrive in this market, you must also commit yourself to follow a strict money management plan. Gain an edge over the markets by combining all the elements that have been discussed above.